Why this hotel? Great bar & dining. Near the Elia gay beach. Boutique luxury. Free WiFi. The largest hotel within walking distance of the Elia gay beach. 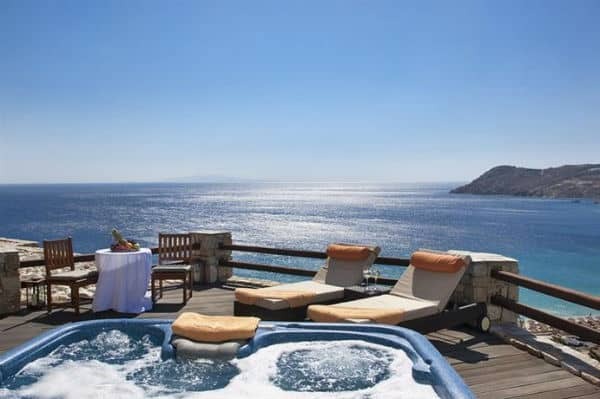 The 5-star Myconian Imperial offers stunning views of the Aegean Sea, 3 swimming pools, restaurants, bar, a spa and a private beach. 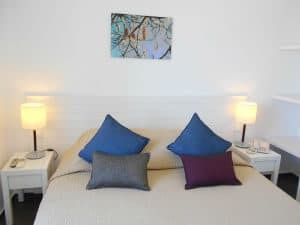 Modern rooms & villas feature flat screen LCD satellite TV, DVD/CD player and balcony with ocean views. Some rooms have an outdoor hot tub or private plunge pool. Free WiFi throughout. 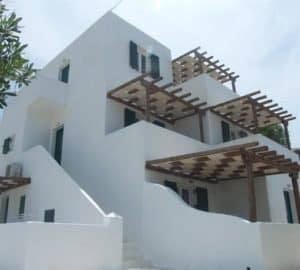 The resort is located near the slightly more luxurious Royal Myconian Hotel, just a couple of minutes’ walk to the gay section of Elia Beach.